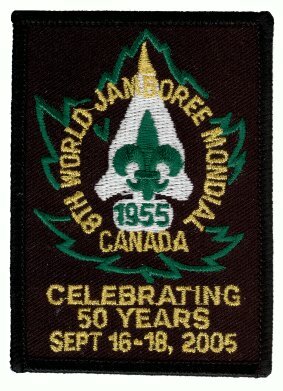 Scout Movement in Canada National Historic Plaque and the WJ'55 Commemorative Plaque, which are next to each other in Niagara-on-the-Lake. Niagara Scouting Museum in Niagara Falls. The Niagara Parks Commission planted a memorial oak at the 50th Anniversary celebration. It is near the parking lot at the intersection of Queen's Parade and Ricardo Street / John Street. See this map. While you're in town, be sure to check out the other local attractions. For general information about visiting Niagara-on-the-Lake, please contact the Niagara-on-the-Lake Chamber of Commerce.